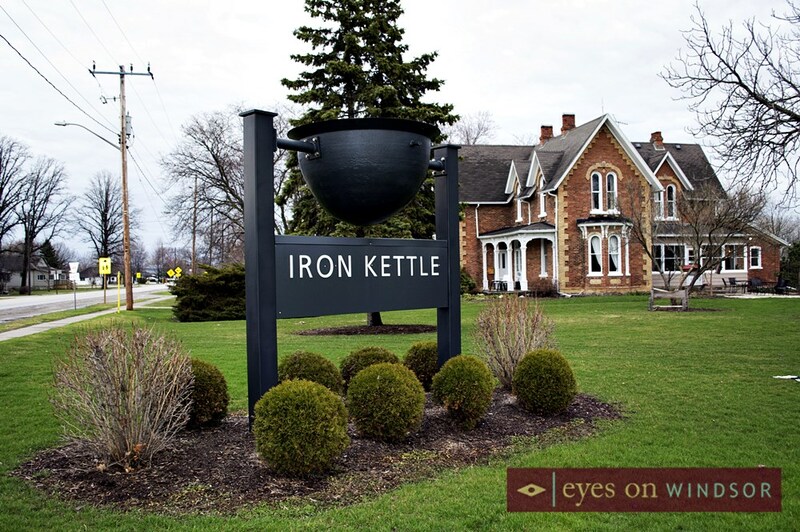 What’s So Different About The Iron Kettle Bed & Breakfast Experience That’s Creating So Much Sizzle? /What’s So Different About The Iron Kettle Bed & Breakfast Experience That’s Creating So Much Sizzle? Posted on May 11, 2015 by Eric Bonnici wrote in Tourism News. It has 11 Comments. 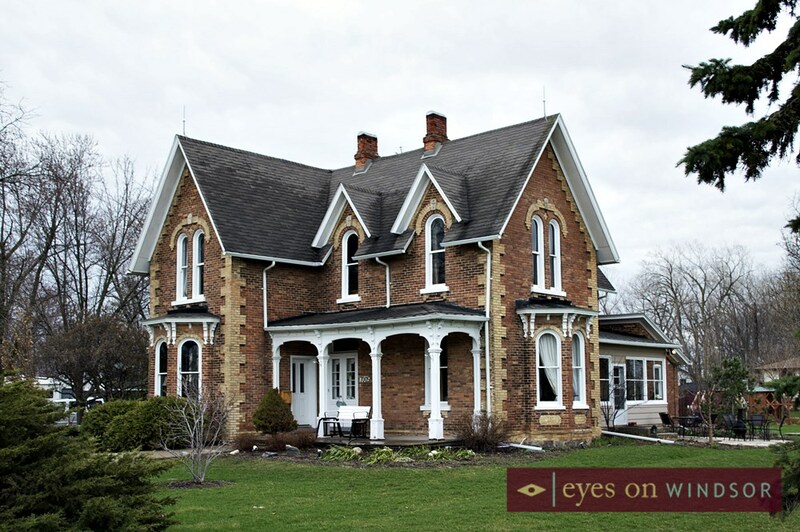 The hosts of The Iron Kettle Bed & Breakfast located in charming small town Comber, Ontario, in Canada’s most Southerly region of Windsor Essex County don’t fit the typical B & B owner age demographic. Regardless, the combination of the region’s diverse attractions, small town smiles, history of the building, and the owner’s skills and experience in the hospitality and culinary industry has attracted business travelers and tourists from around the world. 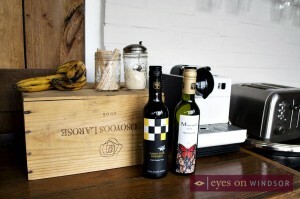 Initially, guests will notice the hosts are an energetic young couple. 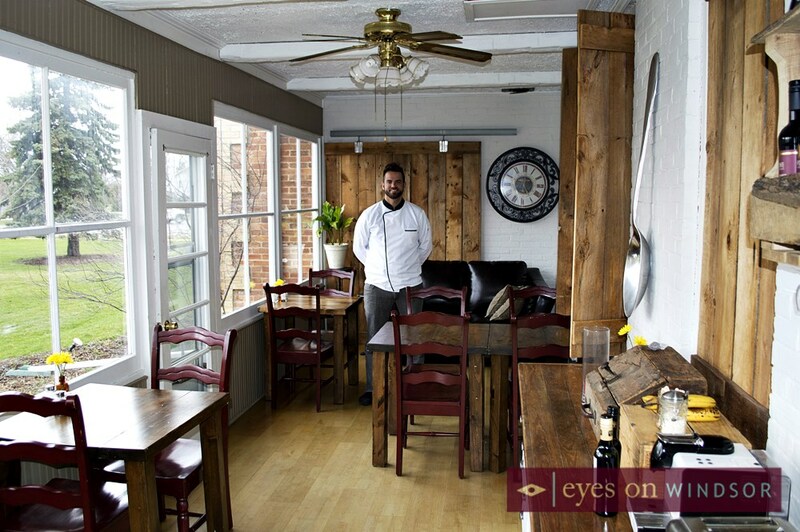 “As members of the Canada South Bed & Breakfast Association we are easily half the age of the typical retired and semi-retired owners around here,” says Chef Benjamin Leblanc who co-owns the B&B with his wife Ginette Tremblay. 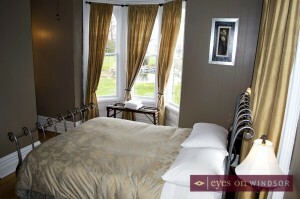 Although these owners are younger than the typical B&B operators the quality of service is first class all the way. “This B&B is loaded with charm. 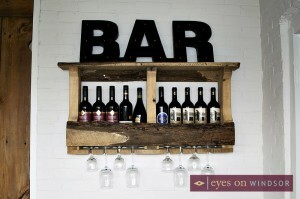 The owners are a young couple with a mature sense of decor, hospitality, and cuisine,” says one reviewer on Trip Adviser. 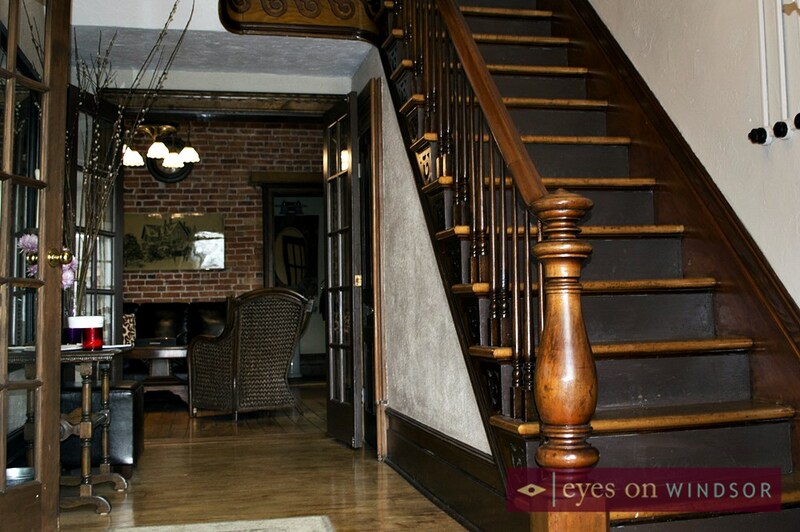 Before taking ownership of the Iron Kettle in April of 2014, Leblanc and Tremblay, stayed at the B&B as guests of the previous owners. 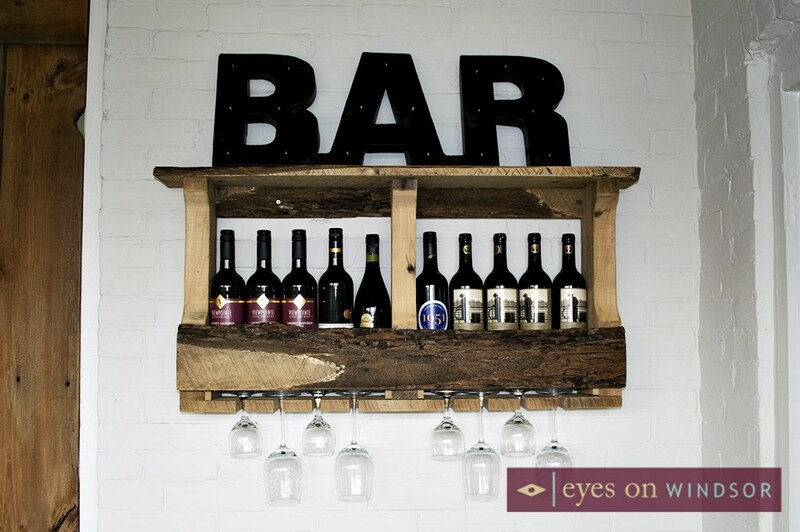 “We stayed here for our wedding night and fell in love with the place. A couple of weeks later we found out it was for sale,” explains Leblanc. 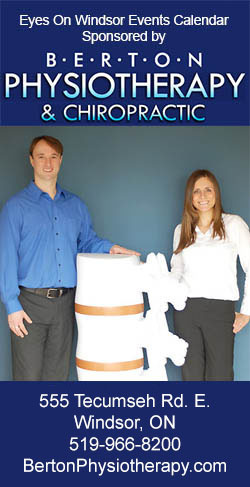 The young couple’s passion for the Iron Kettle wasn’t the only reason they decided to make an offer on the business. Most of Tremblay’s family lives in the area. 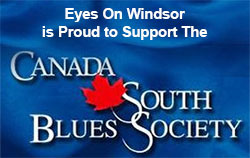 In fact, “her family is very well known around here, it’s a very large family, her ancestors helped establish Windsor and Detroit,” says Leblanc. “When you start a business you need family support and they have been helping us since day one.” The couple plan to have children and raise them at The Iron Kettle where they live in private quarters. So having family close by to help out with and be a part of the children’s lives was an important part of their decision to take over the Iron Kettle. This differentiates them from older B&B owners whose children are grown and moved out of the home. The Iron Kettle was the perfect opportunity for them to settle down. “Tired of moving around, we were happy to find this beautiful area to set up a business, a home, and start a family,” says Leblanc. The couple spent several years travelling across Canada and Europe. Leblanc’s experience spans continents, fine European Michelin Star restaurants, prestigious world hotels, and even an appearance on Food Network Canada’s hit T.V. show Chopped Canada (to be aired May 30, 2015). Eventually, Leblanc returned to Canada working at a banquet hall in Ottawa. His wife Ginette (fiancé at the time) took a teaching position at a high school in Toronto so the couple moved there. In Toronto, as sous chef, Leblanc managed a kitchen of 25 cooks at Earl’s Restaurant which generates $14 million dollars a year in revenue. 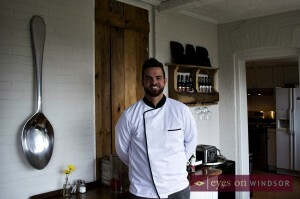 Eventually Leblanc took the position of Executive Chef at The Grand Luxe Event Boutique. During 2014, while Leblanc managed 25 cooks, The Grand Luxe was voted The Best Ball Room in Toronto. “The Grand Luxe was a different experience, a banquet and catering type of setting, it was portion controlled, cost controlled, and a great way to understand how to run a business,” states Leblanc. This experience has played a major role in helping the new hosts of The Iron Kettle offer a first class bed and breakfast. In addition, guests also get to enjoy amazing meals prepared by an incredible chef. The cuisine, and the chef behind it, is another reason the Iron Kettle Bed and Breakfast experience is truly memorable. Guests enjoy breakfast in a cozy dining space, formerly a large enclosed porch, that overlooks the property through its many large windows. “Typically, for breakfast I set up continental fare with items like fresh croissants, chocolate croissants, coffee, tea, juice, fresh fruits, and yogurt”, says Leblanc. “When people wake up they can grab a plate and eat right away, and at the same time I’ll whip up an omelette or something else, if i can get farm fresh eggs for that morning then I’ll do poached eggs to highlight the quality of this area’s bountiful fresh local foods. I mix it up because i hate cooking the same thing every day.” On nice days guests often eat their breakfast on the patio just outside the indoor dining space. From these areas people get a relaxing view of the property’s waterfall, hot tub, in ground pool, colourful birds, and the eye catching signature road side over-sized black iron kettle. In addition to breakfast guests who arrive in the evening or staying for several nights can arrange for Chef Leblanc to prepare one of his fantastic dinners. Usually, Bed and Breakfasts are responsible for providing a place to stay and breakfast but “we often set up a dinner with for our guests as part of package deals,” says Leblanc. Throughout the year foodies can enjoy a dining experience at the Iron Kettle without having to spend the night as guests. A few times a year the sitting area where guests usually mingle is transformed into an extended dining room so special occasion dinners can be served. 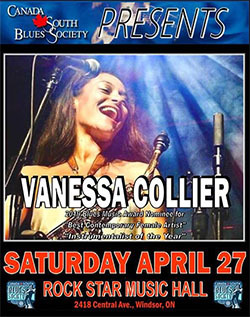 Doors open to the public and reservations can be booked. For example, special New Year’s and Valentine’s Day dinners were served earlier this year. In addition, if the dining room and Chef Leblanc are available the Iron Kettle can be booked for an onsite dinner party. 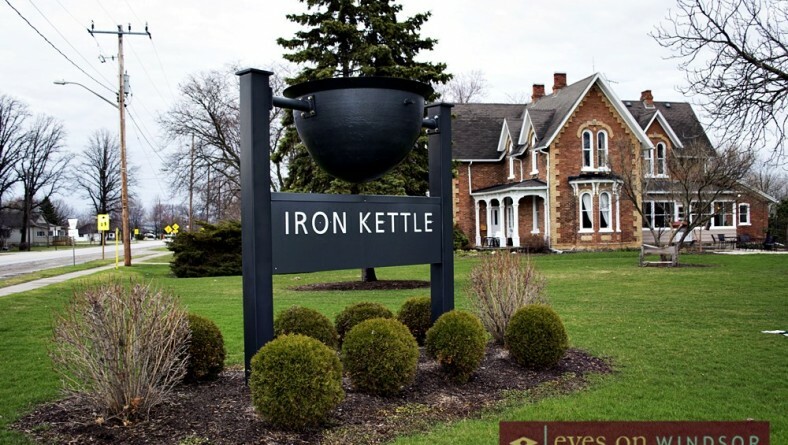 The Victorian style home (Iron Kettle) in Comber, Ontario was built in 1876 by Duncan McCallister resembling those in a small town in Northern Ireland also called Comber. McCallister, originally from Woodstock, Ontario, moved to Comber in the late 1800s. “He was the jack of all trades,” states Leblanc. “He was justice of the peace, operated the town’s post office, general store, and was a master breeder of short horn cattle. He had 9 kids and this was his home built from bricks obtained from a tile yard right behind us, it is now a conservation area.” Over the years the building was many different businesses. Guests marvel at the building and enjoy hearing their hosts tell its history. “The floors, stair case, window trims, doors, and all the wood is original,” explains Leblanc. 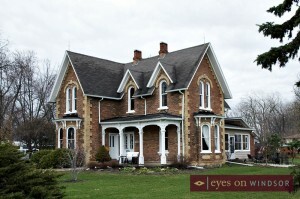 The building was restored to its original state and converted into a B&B in 1997 by Kathy Markham. Markham ran the B&B and her travel agency out of this location until Leblanc and Tremblay took over on April 16, 2014. The Iron Kettle, originally built to accommodate McCallister’s very large family, offers 5 bedrooms with private washrooms and showers. 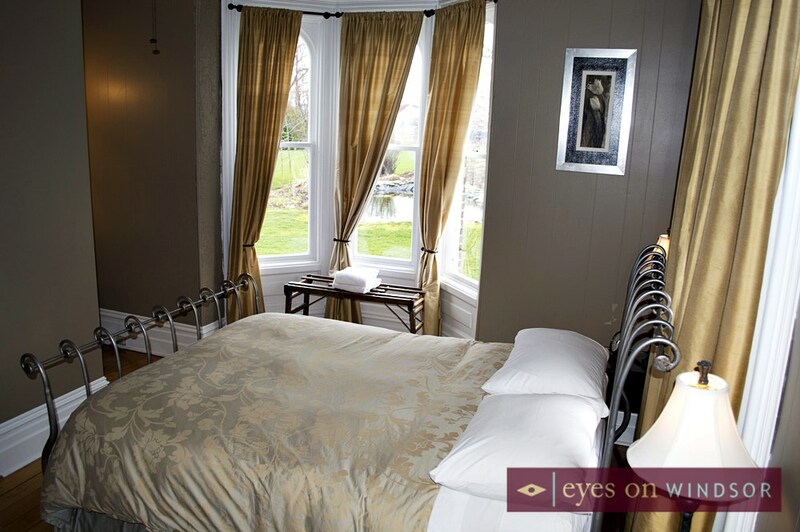 The intimate rooms offer queen size beds with soft duvets and new Sealy Posturepedic mattresses. Each room offers guests their own T.V. and WIFI Internet access. Guests and owners can mingle and socialize in the home’s three cozy common spaces. The reading room at the front of the house is often used by business travelers as a study. “We have business people come set up in here and brides love taking photos in here,” says Leblanc. 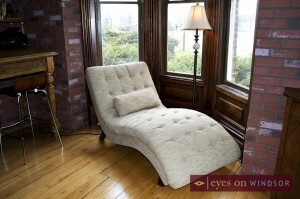 Guests will also enjoy relaxing in the lounge area’s comfy leather couch and wicker chair. Of course the dining room is another favourite common space for guests who rave about Chef Leblanc’s diverse culinary creations. The 2 Acre property boasts amenities like an in ground swimming pool, hot tub, pond with waterfall, a patio complete with fire pit to enjoy sunsets while sipping on a glass of wine. 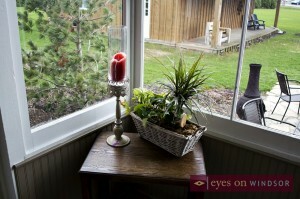 In addition, guests will enjoy the heritage and small town charm of Comber, Ontario. “The Train Station in Comber, a designated heritage building, was the epicentre of the region because the first settlers cleared trees so they could farm, and there were six railroad tracks, we had mills for wood, and a hotel with 45 rooms, there’s lots of history behind it,” explains Leblanc. The Windsor Essex Pelee Island region’s diverse attractions and natural beauty draws in not only business travelers but those looking for amazing experiences. The region is known for so much from birding, wineries, and golfing to gaming entertainment, top ranked festivals, heritage and cultural attractions. People come to enjoy the region and when they stay at The Iron Kettle Bed and Breakfast the memorable experiences they have here are even better. 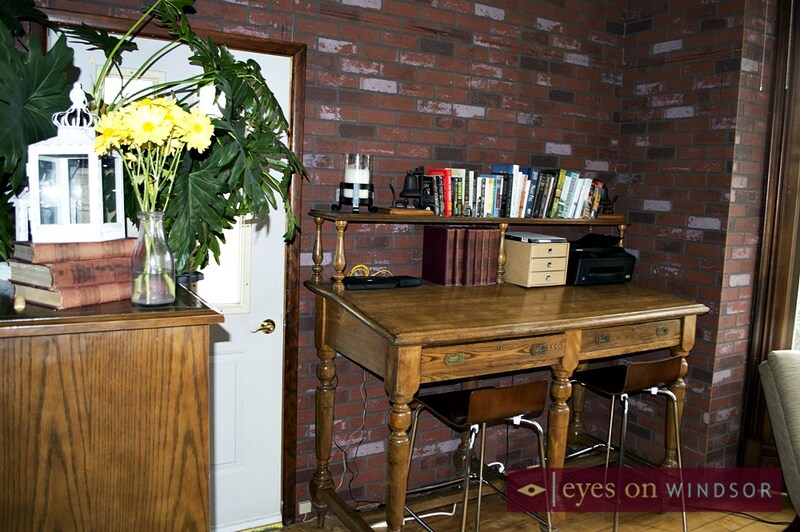 The Iron Kettle Bed & Breakfast difference offers locals on a stay-cation and visitors to the area a one of a kind memorable experience that will last a life-time. Had my husbands 60th birthday party there with freinds and family.They are still raving about the best meal ever, and when is the next visit? My cousin had her reception on the Tremblay farm. The evening was catered by Ben and his wife Ginette. It was AMAZING!!! Truly one of the most beautiful weddings I have ever seen. Hats off to the Chef because the meal was delicious and so different and creative! Not your everyday menu! Stay a few times and Ben is awesome! Ben just catered our sons rehersal party, wedding day food for the bridal party and Sunday brunch! All delivered to our home and our sons home for the bridesmaids. The food was outstanding and great service! Would highly recommend! I was lucky enough to attend one of their “barn” weddings. It was absolutely amazing! Five star recommendation! Looks like a nice escape from the day to day life.